 Team Anant is a group of passionate undergraduate students, harbouring a dream of making BITS-Pilani's first indigenously built nanosatellite. Founded in January 2013 by three students, the team now consists of forty students from various disciplines, supervised by a panel of faculty members. Our Objective is to design, build and launch, a 3U nanosatellite with a hyperspectral camera as a payload. Field Programmable Gate Arrays (FPGA) will be used to implement computationally intensive compression algorithms for hyperspectral images, and demonstrate the feasibility of hyperspectral imaging to perform water quality monitoring by sampling in the visible-near IR band on a nanosatellite.